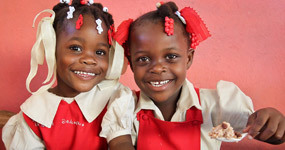 Last Saturday night, Haiti was struck by an earthquake. An earthquake measuring 5.8 on the Richter scale has just met Haiti. The damage was recorded mainly in the northern part. All my sympathies with the victims. 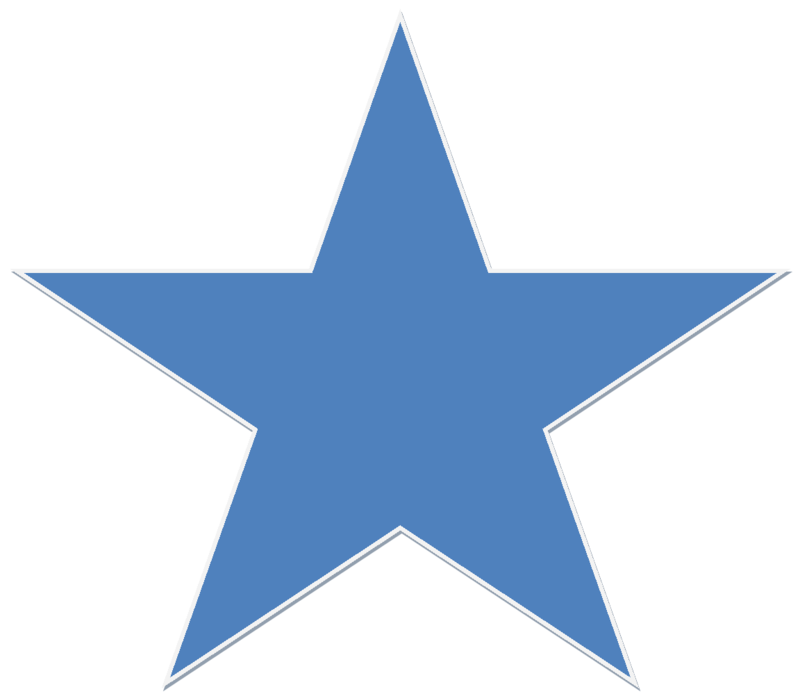 Responsible at the highest level mobilized to provide appropriate answers. I urge people to be careful and calm. Renald Lubérice, Secretary General of the Haitian Council of Ministers announced that seven people died and 130 were injured according to early reports. 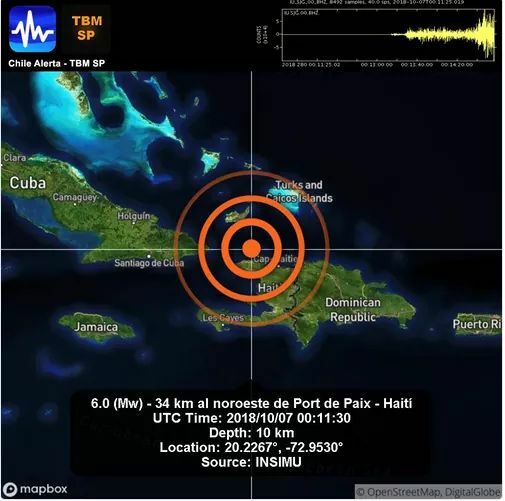 Our man in Haiti Tony Bursiquoit says the earthquake magnitude 5.6 shook badly the town of Port-de-Paix located in the very north of Haiti. Some people died and many people wounded and serious destruction has been reported. Other towns, again in the north like Gonaives, Cap-Haitian, Gromorne, etc... are also affected also by this high magnitude quake and it has caused serious loss of human life and materials. It is the whole island that has been shaken by the earthquake with an average of magnitude less than 3.3. 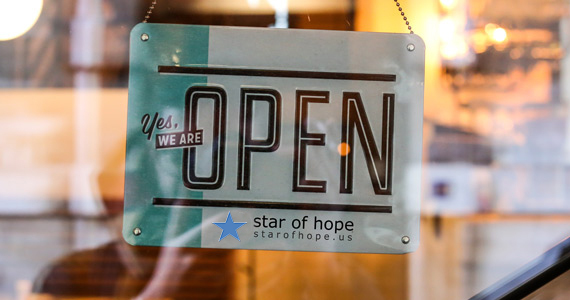 I called all #starofhope project, none have been affected but all felt the shake. The earthquake passed late last night about 11:00 PM. Today is Sunday, not frequent news in media but I will keep you posted with news update of today.